The two outstanding models for the year 2014 are: 1.6 L Gli and 1.3 L Gli where the former features automatic transmission (A/T) and the latter supports manual transmission (M/T) system. The A/T version brings you Super ECT technology with 4 speed levels, while the M/T model has 5 speed levels. Concerning the type of engine, the 1.6 L Gli is powered by 1-ZR-FE and in the 1.3 Gli, you will see 2-ZN-FE engine technology. Additionally, you can enjoy the best performance of the Dual VVT-I machine installed in this impressive, bigger and spacious automotive. Among your friends, acquaintances and onlookers, not everyone can have a ride in your luxury vehicle, but all can surely feast their eyes on the magnificent beauty of your vehicle’s exterior. 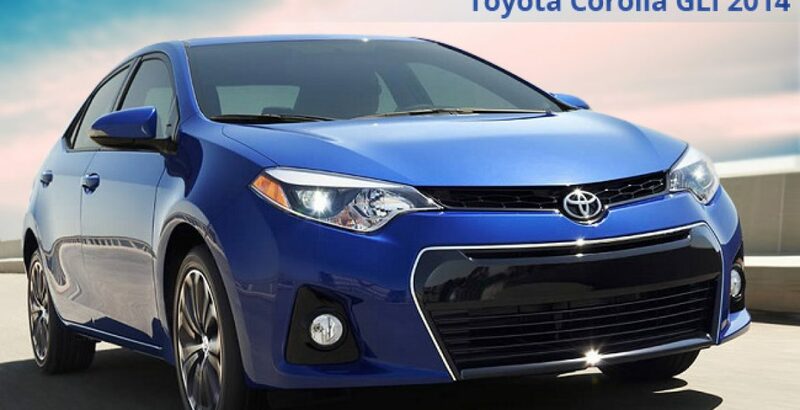 With reasonable Toyota Corolla Gli price, the recent product by Japanese locomotive manufacturers has got an astonishingly bold and brave exterior. It will not only fascinate the viewers but also give you (the owner) an air of confidence and justifiable superiority. On the front, you can see; a Dynamic Grill, 4 Lamp Multi-reflector; LED Stop Type rear lamps; body colored Rear Garnish & outside Door Handles; Rocker Moulding side skirts; Glass Embedded Print Antenna; and so on. Along with enhanced fuel economy, the car can also accommodate as many as 55 liters of fuel, so that you may drive for hundreds of kilometers with least concern about running out of fuel on the way. In a country that is stricken by extreme energy crisis, like Pakistan, the economical fuel consumption will be of great appeal for all and sundry. For the ultimate insulation of the chassis of your vehicle against the shocks transmitted through wheels, there is MacPherson Strut suspension system installed on the front. On the rear side, you will see an advanced Torsion Beam technology. Such accomplishments significantly contribute to the protection, health and long life of the automobile. With the passage of every single day, a large number of new automotives enter the traffic stream on already busy and congested roads. When you are driving among the long rows of extra fast and fleeting traffic, any minor personal fault or inefficient safety system could wreak havoc not only on you but also hundreds of other people who are following you, or are travelling on the sides. 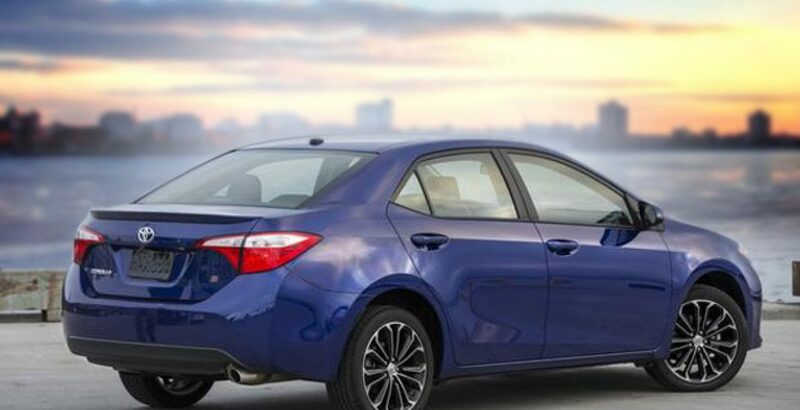 You need to view the new Toyota Corolla Gli 2014 from the same perspective, as the manufacturers have provided it with an advanced and extremely efficient safety system in the form of Ventilated Disc front brakes and Solid Disc rear brakes. In addition, the Antilock Braking System, with Electronic Brake Force Distribution and Brake Assist technology, further enhances the standard of safety and security on the risky and troublesome roads. When you are tired and bored after the hectic activities of the busy working day, you need a personal conveyance that will take you home with luxury and comfort. The 2014 version of the Gli is out there to provide you the same with its Electric Power Steering System, Power Windows and Whiplash Injury Lessening Concept Seats. So, you can drive the vehicle and control windows with utmost ease and least effort. Besides high grade fabric and in-dash DVD system, the latest version has a lot more to offer to the potential buyers who decide to buy Toyota Corolla Gli 2014. For entertainment, you will be having advanced navigation, Bluetooth, USB and iPod connectivity. In addition, the luxurious interior also contains 4 high quality speakers; Center Console Box with lid; “Gate Type” Gear Shift Lever; “Eco Lamp”; standard Speedometer; and easy-to-operate 3 spoke wheel with tilted and telescopic column. 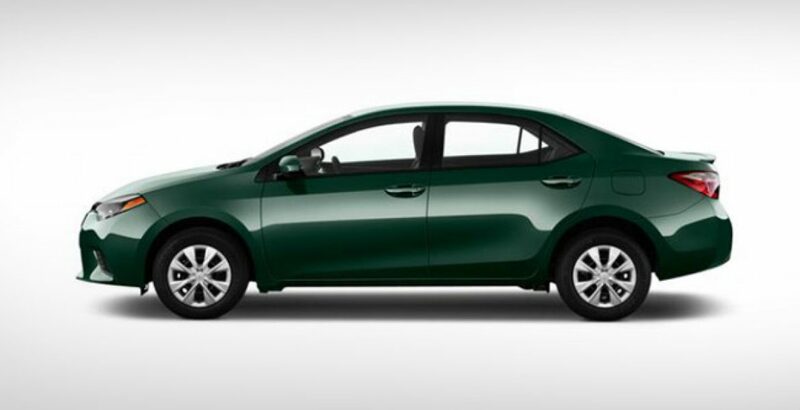 The Toyota Corolla Gli price in Pakistan varies on the basis of models and certain additional accomplishments, such as the provision of sunroof and automatic transmission technology. However, the price tag for different trims reads somewhat below and above 20 million Pak rupees. 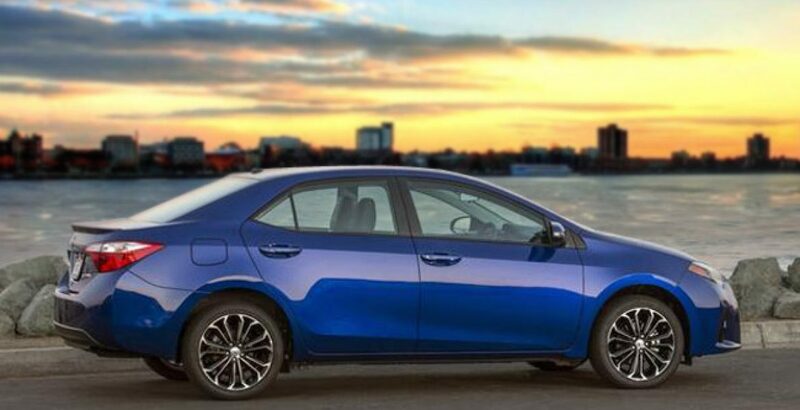 In short, if you have ultimately made your mind to enjoy extreme luxury with fuel economy and affordable price, the Toyota Corolla Gli new model is at your very disposal. The Gli trim by Toyota is already considered to be one of the best family cars, and you can see it almost everywhere in the country. It not only provides you with a comfortable and soothing interior, but also fascinates the viewers with its mind blowing exterior.